How Far is VM Tamil Kumaran Nagar? 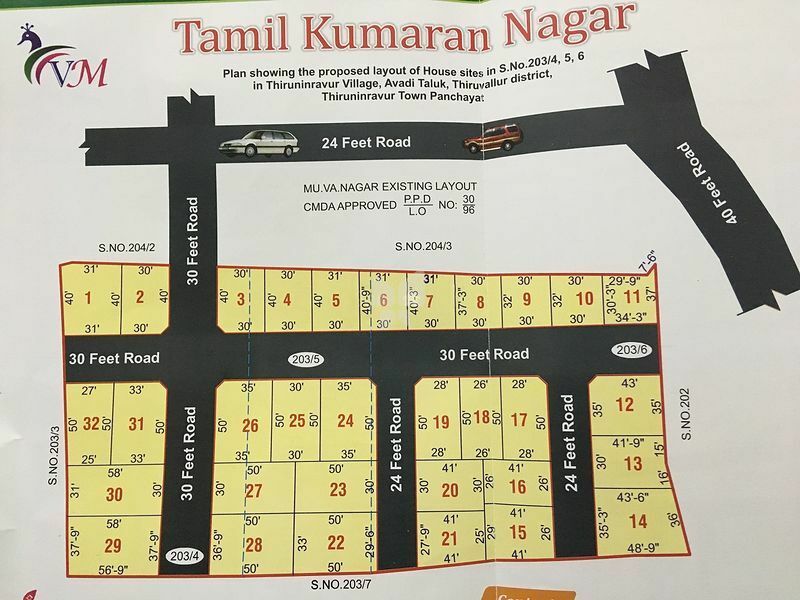 VM Tamil Kumaran Nagar is a residential project developed Valli Mayil Properties.This project offers very spacious residential plots of various sizes. The project is well connected by various modes of transportation. The site is in close proximity to various civic utilities.